A serious crash on the M27 has caused major queues and congestion for drivers this morning (Monday March 26). The incident happened on the westbound carriageway of the highway, close to junction 11 in Fareham. 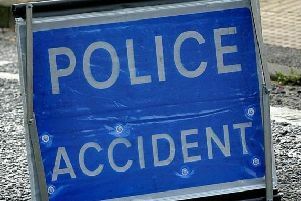 A vehicle is believed to have flipped over in the collision, Highways England has reported. The incident comes just hours after an earlier crash, on the M3 towards Winchester, caused tailbacks onto the M27.